Read Jennifer's story on the two pages below published from the original 2013 Holiday Edition of the Hikes Point News Print magazine. The cover of this magazine is published below along with a larger photo of Jennifer. 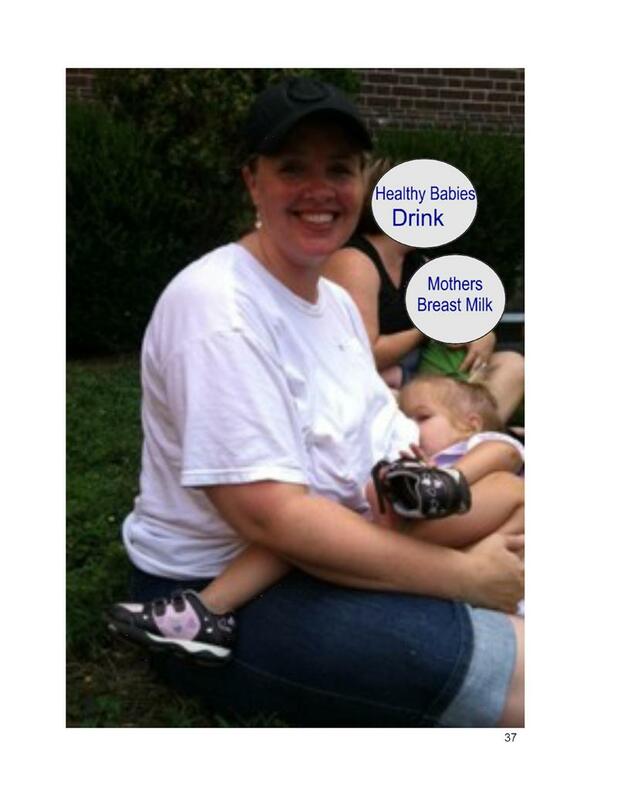 In addition to being a lactation specialist, Jennifer is also a Nurse Navigator. Or click below to download a PDF of the actual magazine and read the story from the actual magazine.